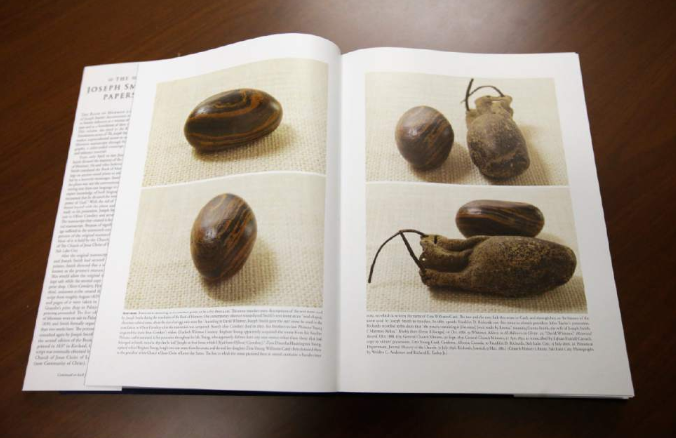 When I first saw the pictures of Joseph Smith’s primary seer stone my first thought was, “Oh, cool, I’m glad they released some pictures. 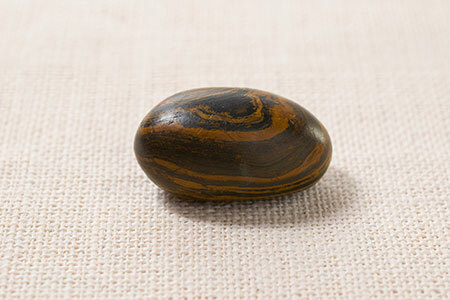 I knew it was a small, chocolate-colored stone but I didn’t realize it had stripes.” and that was that. I see conversations around the web indicating that some members of the Church are upset about the seer stone and the part it played in our history. Some were unaware of its existence, but I remember learning about it as a teenager. I didn’t know that much about the process of the translation and how the seer stone and Interpreters fit into the picture, but I did when I cared enough to research it on my own. 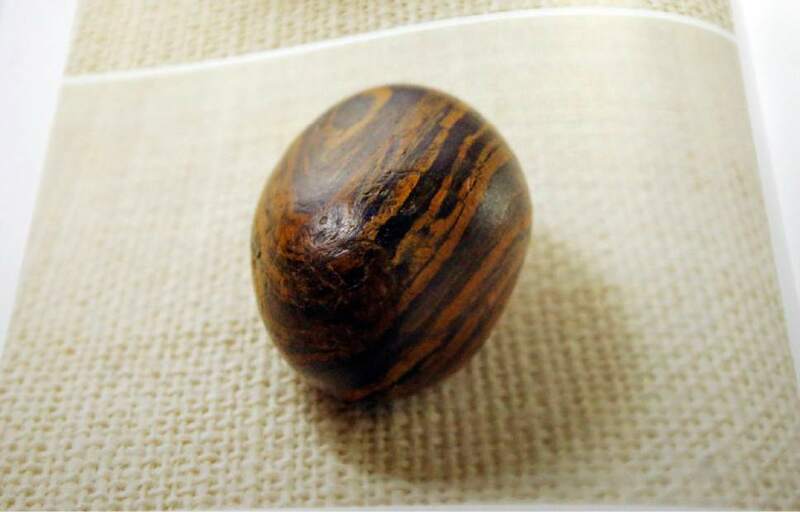 Skeptics find humor in the seer stone looking like just a plain old rock and are no doubt enjoying the opportunity to further paint Joseph Smith as an occultic scheister. Instead of trying to address all of the legitimate concerns and questions, I want to write about my own perspective and the much larger themes at play. Throughout my day I come across interesting motifs and symbols and usually take pictures of them. It didn’t occur to me until yesterday to use something like Instagram to document and share the things I come across. Since this is just really brand new, I put some images up that I already had on my phone and made a few comments and insights on the images. If you’d like you can follow oneClimbs and share in the discovery of interesting things all around us in plain sight! Pictured above is my latest rendering of the Nephite Interpreters that were in the possession of Joseph Smith for a time. I have always wondered what these instruments must have looked like so I began by creating a few simple illustrations. Over time, the illustrations evolved into a more realistically rendered piece of art and this is the latest version. One day, I think it would be interesting to try to construct a physical model. 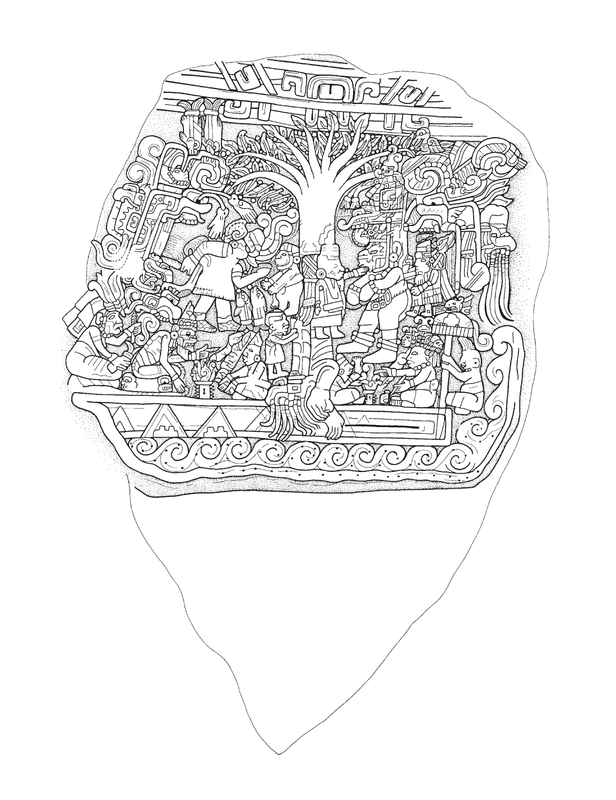 For the past 46 years, the carved stone monument known as Izapa Stela 5 from southernmost Mexico has been discussed as a possible depiction of Lehi’s dream reported in 1 Nephi 8. From this the stela has come to be known in some Latter-day Saint circles as the “Lehi stone.” My purpose here is to present the latest drawing of this monument, to discuss how this drawing was made, and to suggest its implications for the Lehi hypothesis. This brief article is not meant to be the final word on the matter. In fact, I will avoid talking about most of the technical details and only highlight the most significant features of the scene on the stone in order to assess the implications of recent study. I was driving down my street the other day and noticed that there was a family gathering going on at one of the homes. Seeing the turbans I figured that they must be of the Sikh faith. I realized how little I knew about their beliefs and thought I’d do a little research since I like to study other religions. 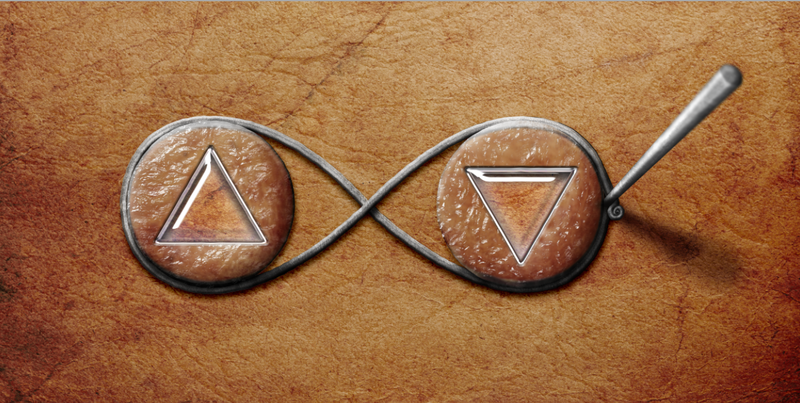 It is a very simple faith with some unique aspects that I found fascinating. The Sikh (pronounced ‘seek’) religion that originated in southern Asia around the 15th Century. The word Sikh means ‘disciple’ or ‘student’ and the core purpose of the faith is to seek oneness with God. In order to escape the cycle of reincarnation, and become one with God, one must overcome the five obstacles which are: lust, anger, greed, attachment and ego. 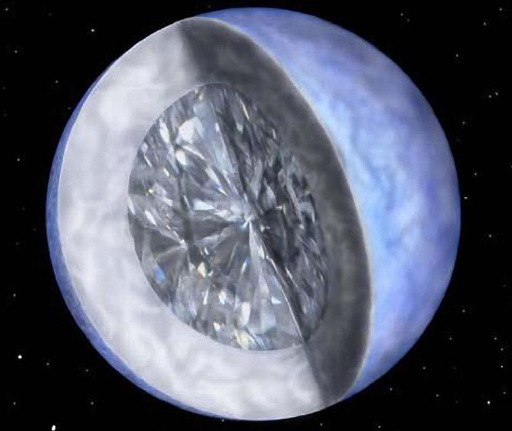 The huge cosmic diamond – technically known as BPM 37093 – is actually a crystallised white dwarf. A white dwarf is the hot core of a star, left over after the star uses up its nuclear fuel and dies. It is made mostly of carbon. For more than four decades, astronomers have thought that the interiors of white dwarfs crystallised, but obtaining direct evidence became possible only recently. The white dwarf is not only radiant but also rings like a gigantic gong, undergoing constant pulsations. “By measuring those pulsations, we were able to study the hidden interior of the white dwarf, just like seismograph measurements of earthquakes allow geologists to study the interior of the Earth. “We figured out that the carbon interior of this white dwarf has solidified to form the galaxy’s largest diamond,” says Metcalfe. Astronomers expect our Sun will become a white dwarf when it dies 5 billion years from now. Some two billion years after that, the Sun’s ember core will crystallise as well, leaving a giant diamond in the centre of the solar system. The angels do not reside on a planet like this earth; But they reside in the presence of God, on a globe like a sea of glass and fire, where all things for their glory are manifest, past, present, and future, and are continually before the Lord. 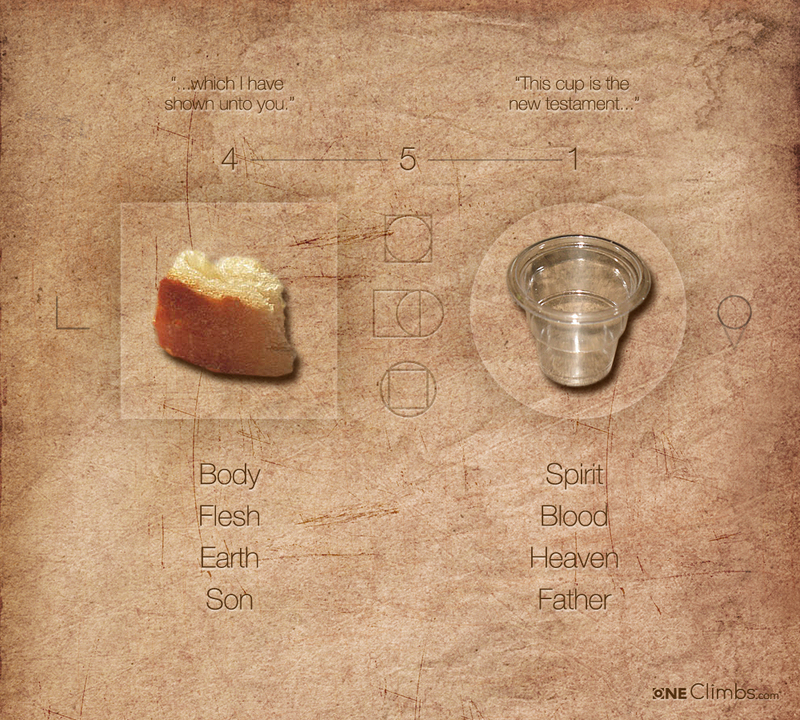 The place where God resides is a great Urim and Thummim. 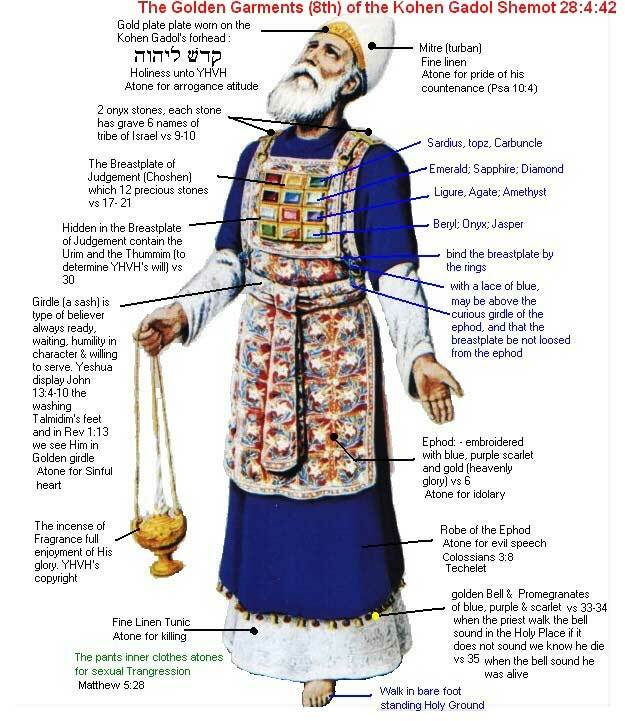 This earth, in its sanctified and immortal state, will be made like unto crystal and will be a Urim and Thummim to the inhabitants who dwell thereon, whereby all things pertaining to an inferior kingdom, or all kingdoms of a lower order, will be manifest to those who dwell on it; and this earth will be Christ’s. Interesting that there is at least one crystal celestial body floating around out there that is not only “radiant” but “rings like a giant gong undergoing constant pulsations”. I wonder what these pulsations are and how they occur. Until recently, I had NO idea that this was at Temple Square. It is amazing to me that there it is, right in front of the Salt Lake Temple and I’ve never seen it. It’s fantastic, and appropriate that such a monument dedicated to true freedom and liberty stands right in front of the Lord’s house. Jim Davila posts some information from a man named Peter Thonemann who was in contact with a Mr. David Elkington who is allegedly in possession of the main cache of ‘plates’. The more I read about this David Elkington character the more I become suspicious of his motives and the validity of these so-called ‘plates’. Ok, so click here and then read down to the post titled: “HEBREW-INSCRIBED-METAL-CODICES WATCH: A FAKE”. I tend to agree with some of the commentary that I have been reading that is critical of these plates. I’m probably about 95% convinced that they are indeed very well-crafted fakes. Well, physically crafted at least; the forgers apparently went through all this trouble and didn’t even read what it was that they were writing. Too bad though. I believe there are so many more amazing and astounding things left to be discovered, but it’s too bad that there are people out there that are dishonest and do so much harm to the acceptance of truly genuine artifacts out there that may prove to be just as controversial. One of the booklets appears to bear the words ‘Saviour of Israel’ – one of the few phrases so far translated as well as a face that some think might be that of Jesus. According to sources in Saham, they were discovered five years ago after a flash flood scoured away the dusty mountain soil to reveal what looked like a large capstone. When this was levered aside, a cave was discovered with a large number of small niches set into the walls. Each of these niches contained a booklet. There were also other objects, including some metal plates and rolled lead scrolls. The codices seen by The Mail on Sunday range in size from smaller than 3in x 2in to around 10in x 8in. They each contain an average of eight or nine pages and appear to be cast, rather than inscribed, with images on both sides and bound with lead-ring bindings. Many of them were severely corroded when they were first discovered, although it has been possible to open them with care. Many of the books are sealed on all sides with metal rings, suggesting they were not intended to be opened. The books are currently in the possession of Hassan Saida, Saida, who is in his mid-30s and married with five or six children and claims he inherited the booklets from his grandfather. Saida’s motives are complex. He constantly studies the booklets, but does not take particularly good care of them, opening some and coating them in olive oil in order to ‘preserve’ them. In contrast to Saida’s story, there are claims that they first came to light five years ago when his Bedouin business partner met a villager in Jordan who said he had some ancient artifacts to sell. 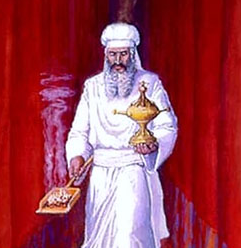 Saida was said to have purchased the books because he thought they contained magical powers and then smuggled many of them into Israel. The Israeli Antiquities Authority believed the booklets were forgeries on the basis that nothing like them had been discovered before. 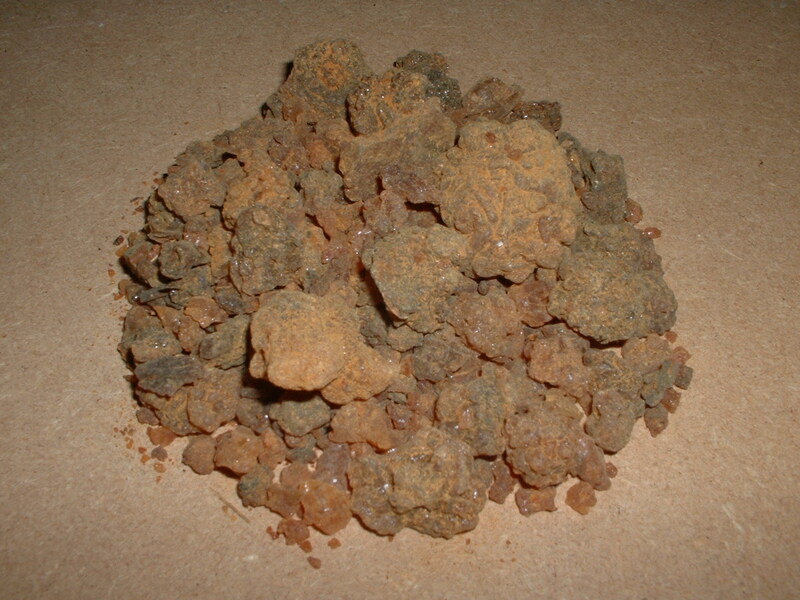 Samples were sent to the Swiss National Materials Laboratory at Dubendorf, Switzerland. The results show they were consistent with ancient (Roman) period lead production and that the metal was smelted from ore that originated in the Mediterranean. Dr Northover also said that corrosion on the books was unlikely to be modern. Jordan is trying to do everything is can to get the records returned to them. 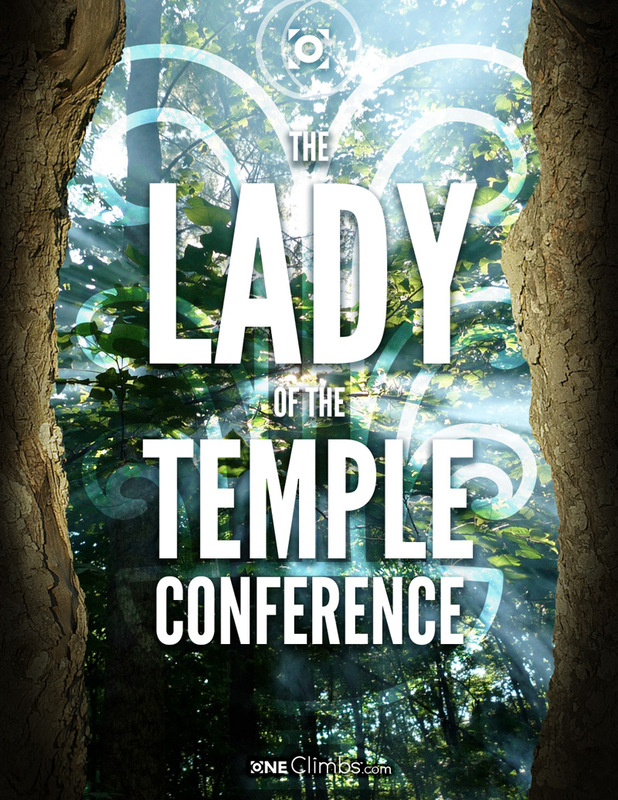 I actually came across this today at TempleStudy.com and thought it was absolutely fascinating! I love ancient artifacts especially when those artifacts give us new light into the past. If these lead plates are found to be authentic, there are some major implications in so many areas that I haven’t even had time to collect my thoughts on the subject! One of the most significant features of the plates are their ties to ancient Christianity. It would make these documents the oldest Christian documents ever discovered in this region and can shed some new light into what some of these early believers taught and understood about the Gospel. The link to the article is above, but I would like to interject a little commentary on the topic as well. 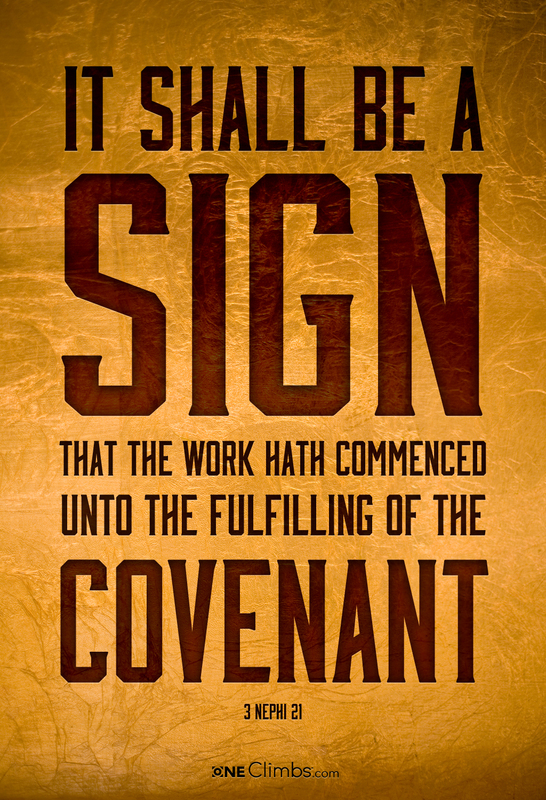 It is common knowledge that Latter-day Saints wear white clothing in the temple as a symbol of purity and many other things in relation to their relationship with God. Many people are familiar with the “white undergarment” that LDS members who have gone through the Endowment ordinance wear on a daily basis under their normal clothes. Others might not be as aware of the other ceremonial clothing mentioned in the above quote.